Plastic cards can now replace paper IDs. The Ukrainian parliament has amended the law to introduce biometric passports for Ukrainian citizens. Bill No 3224 was put to vote several times before it was finally passed by 226 MPs. 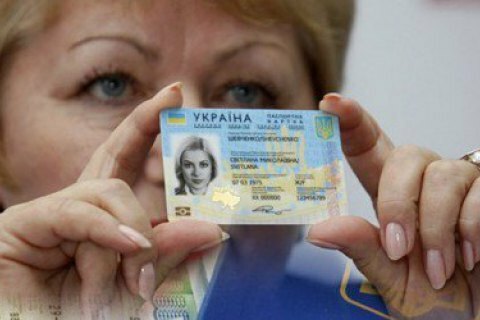 IDs will be issued to Ukrainians who turned 14 first for four years and then for 10. The passport will include text information in Ukrainian and English. Marital status will not be recorded but the holder may agree to have his or her fingerprints digitally scanned. It is one of the bills from the so-called visa-free package which Ukraine undertook to pass so that the EU could lift visa requirements for Ukrainians. Biometric passports in Ukraine have been issued since January 2015.